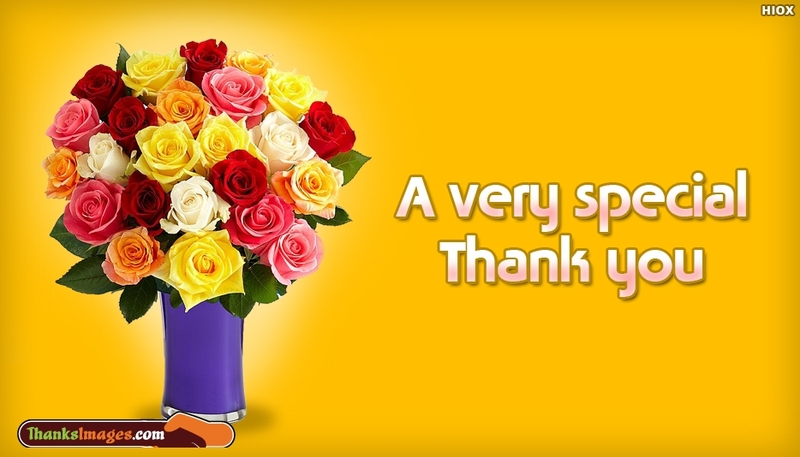 A bright and vibrant yellow card to express your heartful gratitude to your someone special. Here the greeting ecard shows the bouquet of colorful flowers to show your heartful love. It is also a option to keep up our communication on flow with that special person. Feel free to share through any social media.